How far you can go in planning a luxurious wedding? Are you keen about making every aspect of your wedding look absolutely stunning and eye-popping? Well, amongst other things you might be planning big, bigger and biggest, I can give you a suggestion. You might know it already, but at least I hadn’t seen it so far and so, I was stunned at it! 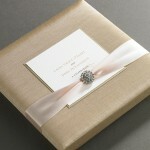 Luxurious high quality silk wedding invitation boxes! 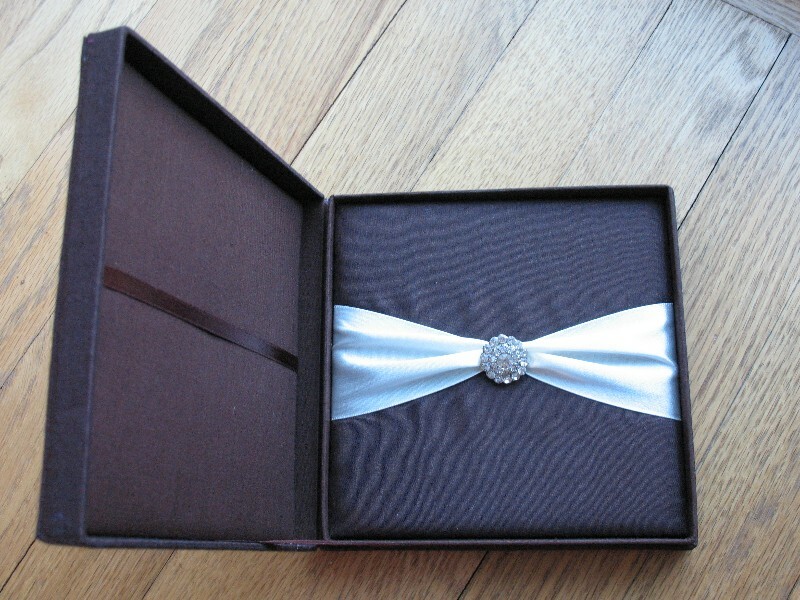 I felt so honored to receive an invitation to a high end wedding in such an amazing box just recently and thought that this too can be a way of celebrating being at the top of the world! 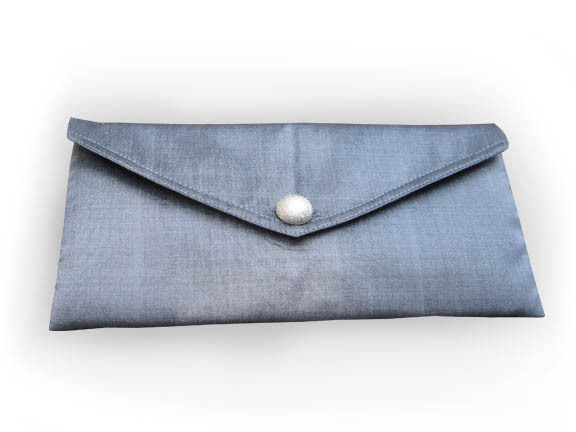 If you want to take a look, pay a visit to handbag-asia.com and you will be amazed to see an unending range of wonderful silk invitation boxes, silk envelopes, jewelery boxes, favor boxes and luxury Thai silk boxes. Handbag-Asia has hundreds of designs which are 100% handmade. Their unique designs with fine rhinestone embellishments and padding inside and outside are mind-blowing. And you can also create your own design with them and they make it for you. Isn’t it wonderful? 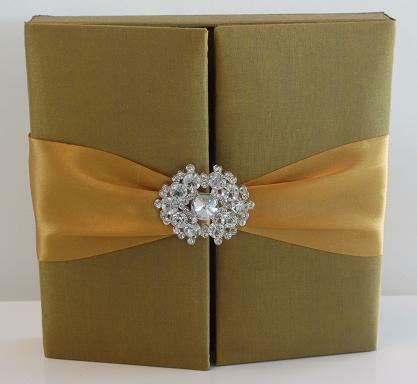 Let’s know more about this unique idea of silk wedding invitation boxes. Though wedding invitation boxes are made of wood and paper, silk, that too Thai silk, is the most elegant material used for these boxes. Other silk varieties used are pure silk, dupioni silk and faux silk. Gold sequin and satin are also popular and look fabulous. All these in turn are available in abundant colors you can think of. When you order online for the boxes, you can go through a range of colors and choose the best suited to you and your wedding theme. Remember that qualities differ and so, you better get a sample before placing an order, if possible. 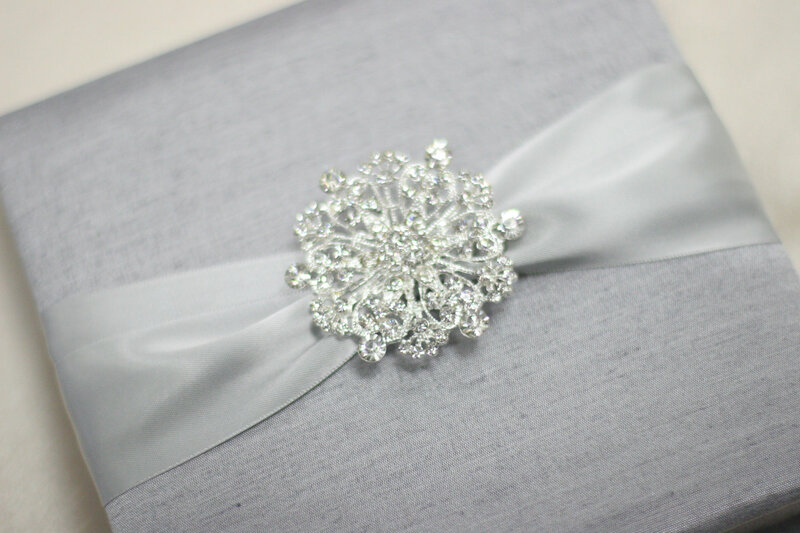 These silk wedding invitation boxes look real wonderful because of the embellishments used on them. There are various types of crystals, rhinestones, satin ribbons, laces, silk flowers, feathers, pearl brooches, gold and silver brooches, and a variety of other brooches, and what not! There are innumerable patterns too you can get in these boxes. You can have removable or fixed lids, envelope pattern and gate-fold lids. 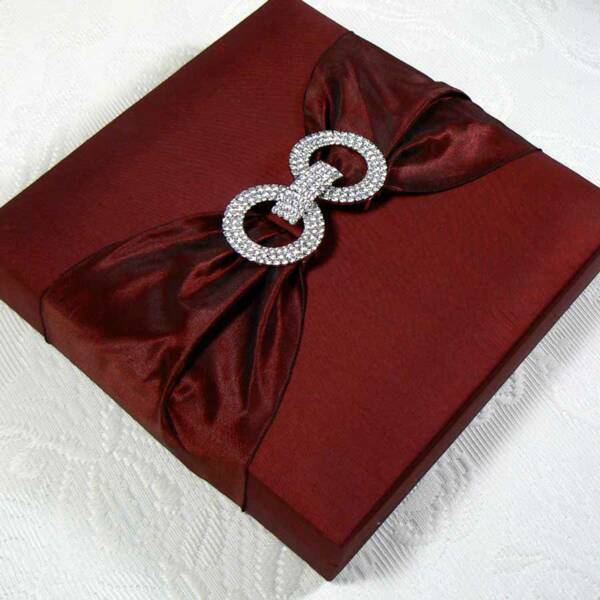 You can also have boxes with a facility to hold reply cards and your information, secured with a beautiful satin ribbon or the like. Prefer the seller who allows you to customize the design. Such providers also encourage you to create an altogether new pattern with them and create them, so that you can get your creativity speaking through your wedding invitation boxes. 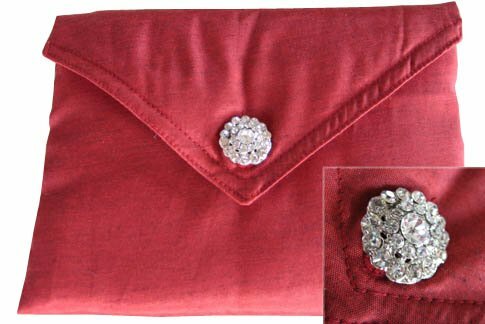 You can have silk envelopes too for holding your wedding invitations. These look equally elegant being made of high quality silk. 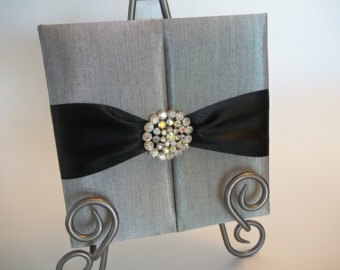 You can also have boxes specially made for glass invitations and scroll invitations. 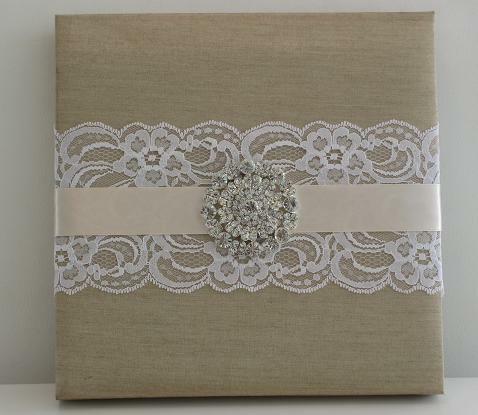 And why to use such beautiful boxes only for your wedding invitations? 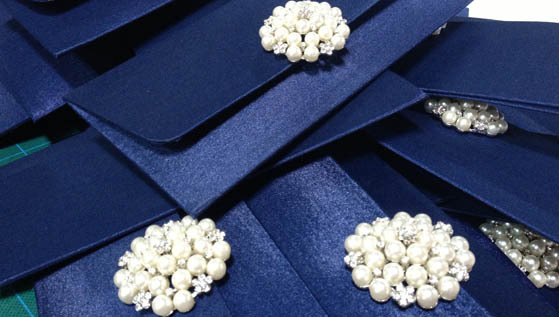 During your big day, you have to store so many precious things and so, you can have jewelry boxes, wedding favor boxes, wedding pouches, and also mailing boxes for invitations, made of superb quality silk. You can use these boxes for a number of purposes and make your big day look more and more lavish. So, if your big day is around the corner and you are thinking of doing something unique and make your guests feel distinguished while attending your wedding, prefer these utmost stylish and rich wedding invitation boxes. I am sure, they will be saved by your every guest because of their beauty, elegance and uniqueness, and your sweet memories will last forever.